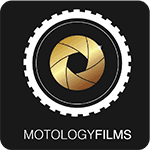 We’re proud to officially introduce Louis Calvin, our newest member to Motology Films. 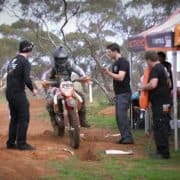 Having lived a life of Motocross, Louis brings a wealth of riding experience on board and has added a powerful dynamic to our first production for 2016 – “EXTREME TRANSITION” – The story of a seasoned Enduro rider who tries to teach a young Motocross gun a few tricks about riding in the bush. 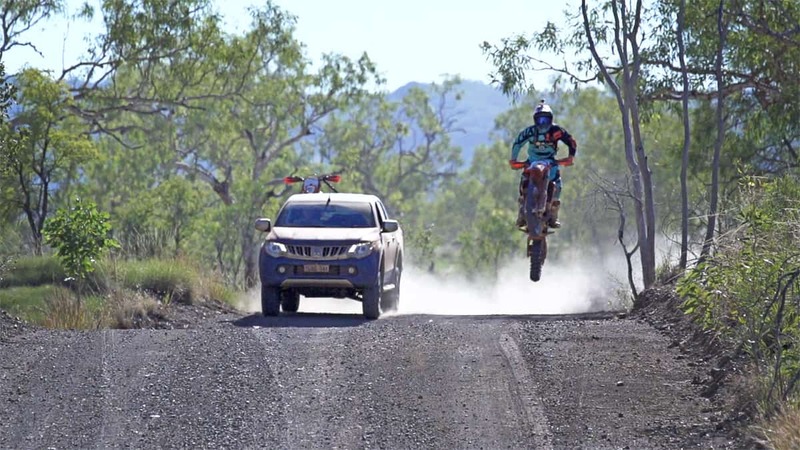 Check out the film below, which has just gone live to Youtube! 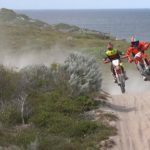 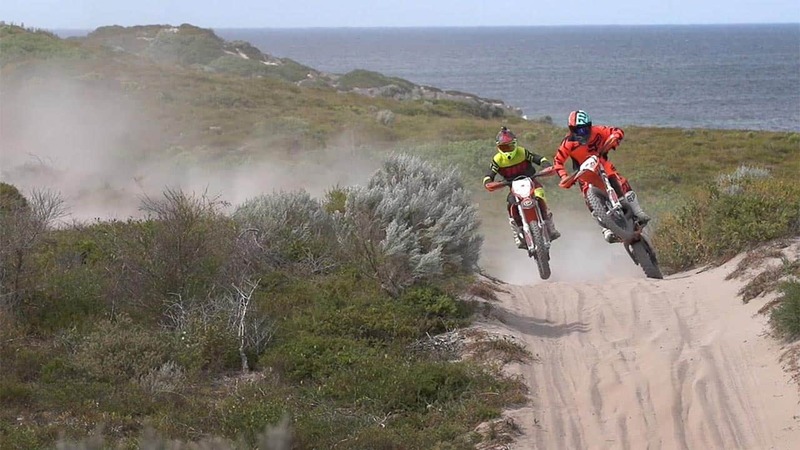 For 2016, Louis will feature alongside Motology Films producer, Adam Riemann in a series of Extreme Enduro edits shot at various locations around Australia – all the while learning about the sport of Enduro. 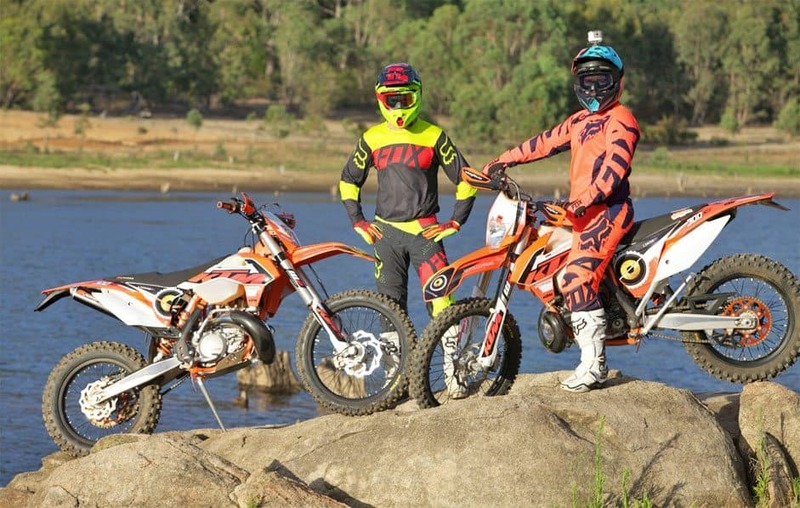 To complete his transition from Motocross, Louis will represent Motology Films in racing, and will compete at various State events as well as a select National event. 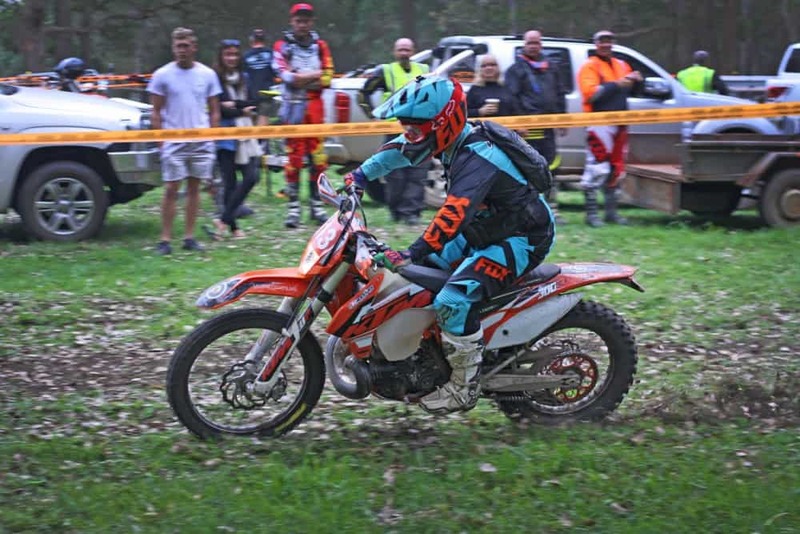 We’re very proud to have Louis join our team and very excited to welcome our official sponsors for 2016 : Foxhead Australia, Pirelli Tyres and Maxima Racing Oils. 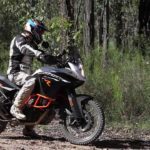 To complete the package, we’ve supplied Louis with a 2016 KTM 300EXC, which we believe is the perfect machine for him to adapt to the varying terrain of Enduro.